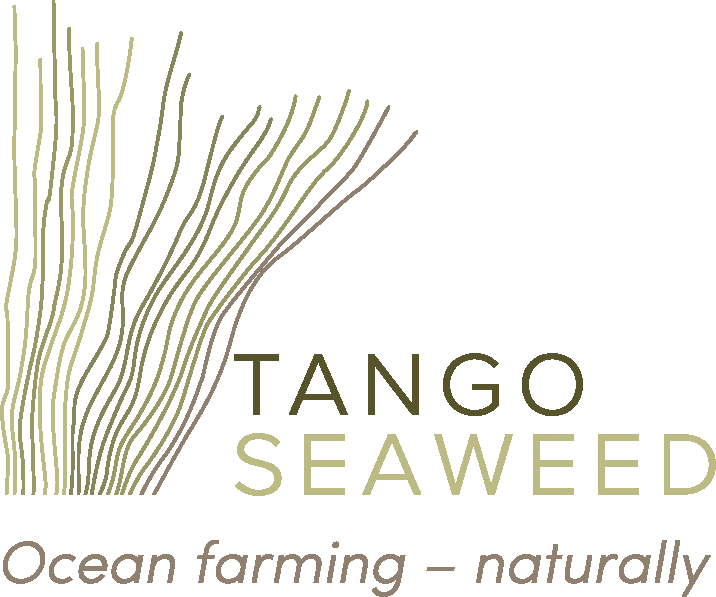 At TANGO Seaweed we cultivate seaweeds according to nature’s principles. We are committed to producing high quality kelps and other macroalgae for human food and other applications. Whether you enjoy seafood and would like to explore new tastes, are looking for vegetarian supplements and alternatives to conventional diets or whether you want to advance both your own and the planet’s health – seaweed is right for you. From the selection of cultivation sites, growth and production technology, to harvesting and processing, we operate according to high standards and with a goal to delivering delicious seaweeds from clean environments. Our vision: Ocean farming – naturally! Finally, TANGO Seaweed’s tasty products are available in selected shops of the Sunnmøre region.